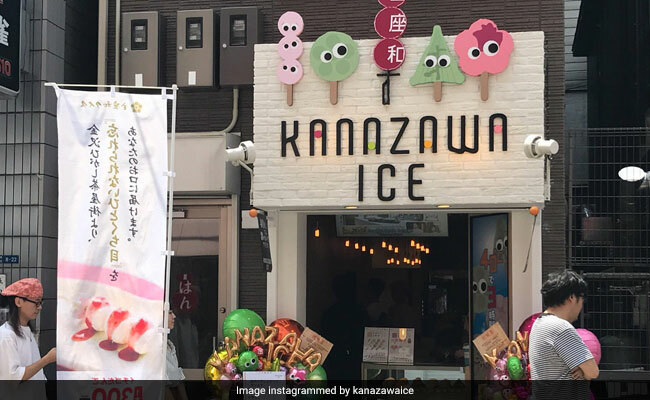 Researchers from Kanazawa University in Japan claim to have found a way to maintain the shape of ice cream by increasing its melting point. 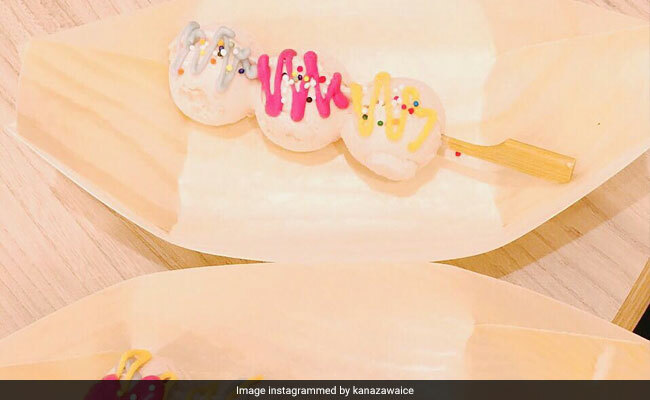 The weather-resistant ice cream comes in different flavours including chocolate, vanilla and strawberry. 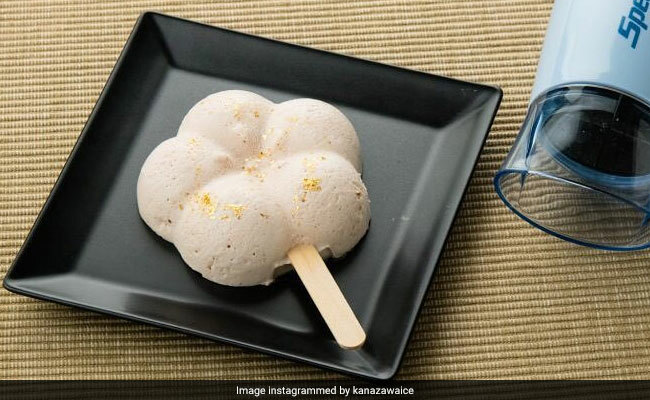 Tokyo: Scientists in Japan have come up with a 'cool' solution to stop ice cream from melting before you have had time to finish it. Ice cream starts melting just moments after it is scooped from a container and placed into a bowl or on a cone. Because of this, people have taken to eating it quickly. The product can last three hours at room temperature with hardly any melting, 'The Times' reported. The researchers tested the ice cream with a hairdryer blowing hot on it for five minutes and it retained its shape. Scientists have adapted the ice cream by injecting it with polyphenol liquid extracted from strawberries. "Polyphenol liquid has properties to make it difficult for water and oil to separate," Tomihisa Ota, a professor at Kanazawa University, was quoted as saying. An ice cream containing this liquid "will be able to retain the original shape for longer than usual and be hard to melt," he said.